The state of health of the elderly person should, to the greatest extent, depends on the choice of the form of home care. In practice, however, decide finances, and even the personality of the mentee. 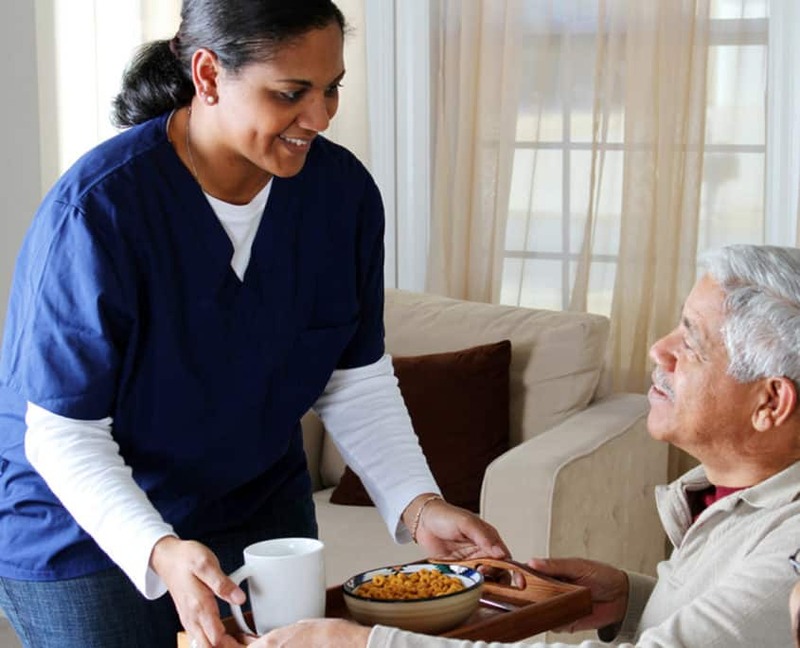 What expenses to prepare for live in care? Where to look for a competent carer? There are several, better and worse options. 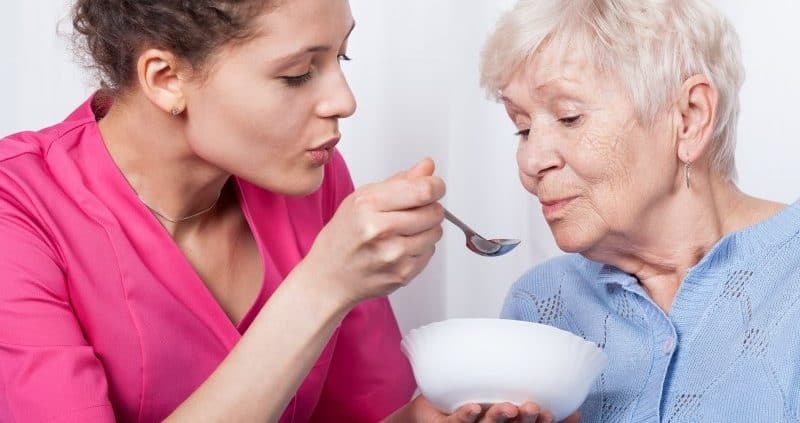 When the elderly person is still relatively independent, and the main problem is their everyday life it turns out to be the loneliness or making bigger shopping, than choosing a carer is not a priority. All it takes is to find a trusted carer who will be able to make contact with our relatives, accompany them in life, and of good nature. Although many older people/patients expect mainly attention and want to spent time together with their relatives, and may show reluctance towards strangers, but they usually quite quickly discover the advantages of having company. Especially when such a person comes to help in more difficult jobs (such as cleaning windows), and her protégé feels still brisk and independent. The problems begin when the elderly person is ill, needs help with simple activities, is unable to take medicines on his own, etc. What is worse, it happens that disturbing changes are not immediately recognized by the relatives and they do not know what the scope of help should be. This especially applies to problems with memory, concentration. Why do I need a carer? “The kettle has burned again? It was not me! I turned off the gas when I went to sleep, “etc. Examples can be multiplied. When they appear and in your life, the indisputable issue is the fact that the older person already requires a companion. Someone who is nice, empathetic, able to listen and talk, who will take care of shopping, proper diet and physical activity. Someone who knows how to deal with this “nagging” and “complaining”, and can also distinguish between bad temper and real deterioration of health.